Are you considering switching to VoIP? If so you're probably considering a BT VoIP phone system. This business guide by Amvia is a no-nonsense guide to BT's voice over IP offerings. If you're thinking about signing up for a BT VoIP phone system, take the time to read Amvia's unbiased review to obtain a rounded picture of the services and functions offered. We're experts at offering our clients a tailored voice system that will precisely meet their needs. Our telephony specialists have provided the following review of the VoIP systems currently offered by BT in order to ensure you are fully informed prior to making a buying decision. What is a BT VoIP system? 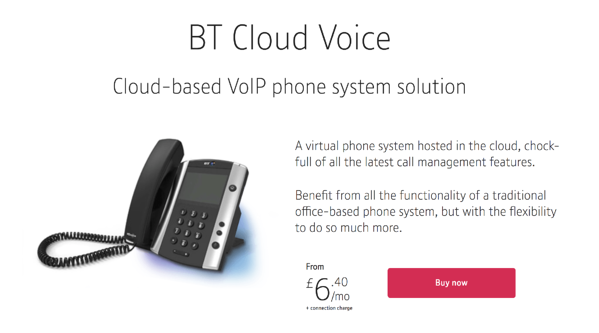 Cloud Phone is the entry-level VoIP from BT and suitable for up to 9 users. It's an easy matter to just plug this system into your existing sockets and activate the service immediately. It can be used for mobile or remote working and offers the same features to all users. Unlimited calling is included in the system, alongside video conferencing and virtual geographic numbers.  The software is updated automatically and charges are based on the number of users, plus the cost of handsets and a one-off charge for connection. A dedicated helpdesk support facility is also available 24/7. This is a secure system, protected by a firewall, however, the drawback is that it's only available for a maximum of 9 users. This does make it an ideal system for smaller businesses, though. The Cloud Voice system from BT is a more sophisticated offering than Cloud Phone and is suited to between 5 and over 250 users. One of the major benefits of this system is that it's possible to choose the feature pack most suited to individual users. Basic packs still provide a variety of features but don't include voicemail to email or either of the UC phone functions. 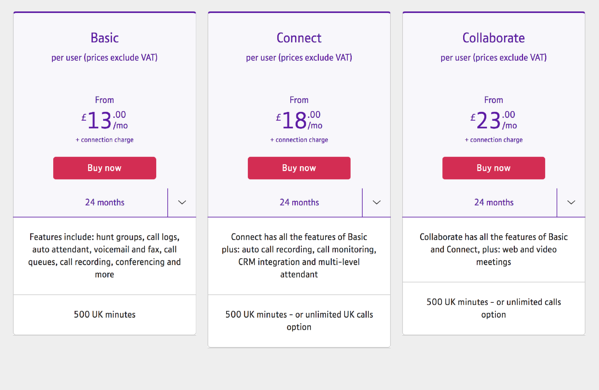 The Connect feature pack offers call director and voice through to email facilities, plus a range of optional features. The Collaborate pack includes the two additional options within Connect and also has UC Business and UC Team as standard, alongside a range of optional features. This system has similar features to Cloud Phone and also provides cross business call packages. Customers can opt for plans with bundled call minutes or unlimited UK calls. The normal help desk availability is from 9 am to 5 pm on Monday to Friday each week, although the 24/7 option can also be selected. Prices are set similarly to the options for Cloud Phone above. This is an ideal, scalable VoIP solution for small to mid-sized business organisations, however, opting for a cloud-based service does not provide the same levels of security as can be achieved with in-house systems. That said, BT has a sincere commitment to offering customers a secure service and takes its obligations seriously. BT One Phone is suitable for between 5 and 500 plus users and offers a variety of functions. It is ideal for the management of all calls/texts from just one mobile device so highly suited to workers in the field or home workers. The pricing structure for this service is flexible to suit client requirements but in order to benefit from all features, it will need installing by a BT engineer. The system provides a 24/7 dedicated help desk and all costs are priced per user. With BT One Phone, all field workers are issued with their own SIM card for mobile devices, however, the system's mobile app and online portal gives users all the functions expected from sophisticated phone systems. 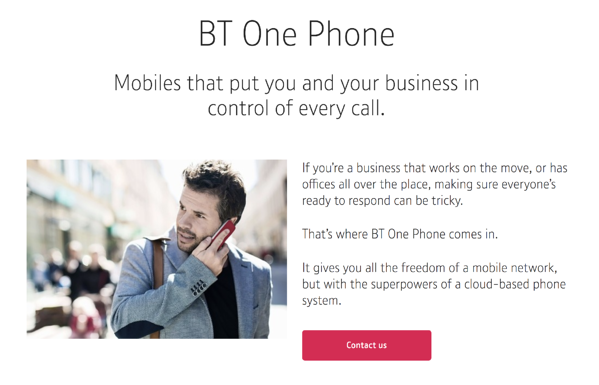 BT One Phone can also be installed in office locations to provide all office-based workers with the same, unique functions. The service is available at two price points, one set for mobile workers and the other for workers who are purely office-based. This system is an ideal option for businesses with field-based workers, so great for sales, construction or home working teams. Finally, one drawback of all the BT VoIP systems is that they just don't offer as many features or functions as some of the other popular VoIP systems currently on the market. That said BT provide one of the most popular VoIP services on the market. If you would like to discuss your business VoIP requirements in full detail, don't hesitate to contact the expert team at Amvia for more information.